Welcome! Malaysia is one of the top South East Asian countries offering visitors a taste of Asia at with its most accessible airports, mouth watering variety of food, friendliest people and of course affordability. Browsing through the pages will give you a feel of what traveling in South East Asia is all about! Malaysia has made tremendous progress in the past decade, gaining the reputation of having one of the best healthcare systems in the world. Malaysia’s well-developed transportation system links cities, towns, and villages throughout the country. Enjoy driving along the excellent network of well-maintained roads. 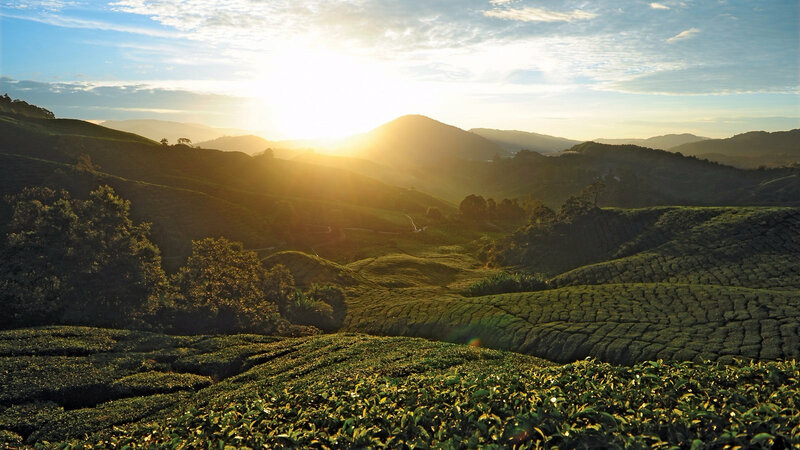 Malaysia has plenty of natural attractions to satisfy even the most discerning of adventurers. More than 50 percent of its land mass is still under the cover of forests, with an immense variety of flora, fauna, and marine life to be enjoyed. Romantic candle-lit dinners, specially decorated rooms, lazy evening walks by the beach, and in-room breakfasts are some of the many ways we pamper you in order make your honeymoon a memory that lasts a lifetime. Malaysia, Truly Asia: this tagline sums up what you can expect in Malaysia. A melting pot of cultures, religions, mouth-watering dishes, traditional costumes, and a polyglot population, the country is truly a vacationer's paradise where you can experience the gamut of Asian sights, tastes, and sounds. Malaysia is a food lover’s paradise. Several varieties of food from all over the country—as well as neighbouring nations—is well represented here, courtesy of its diverse cultural background. And as home to a large international community, cuisine from all over the globe is readily available as well.